Fool your friends by changing your voice and adding sound effects in real time during a Internet call. The app is for free but you need to buy credit before you make a call. We provide some free credit so you can test the app capabilities before you make a purchase. 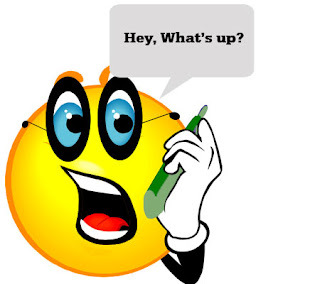 ✸ Change the pitch of your voice during a Internet phone call to deep and creepy or high and funny. ✸ Add sound effects during the Internet phone call. ✸ In VoIP Calling, config audio microphone to use VAD (Vitual Audio Device). ✸ In AV Voice Changer, Change Pith, Timbre, effect or using build-in nickvoice (women, teen girl, robot, ...). 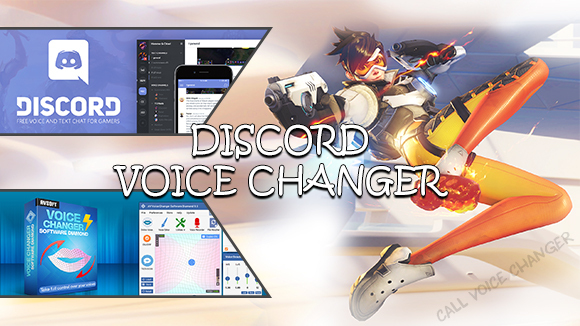 ✸ Make an Calling and troll your friend by Call Voice Changer LOL. ✸ Call Voice Changer - AV Voice Changer is using with an VoIP Software, so you need to have a good internet connection to make the call. ✸ You are not paying your phone provider to make the call - you pay for the internet only with Call Voice Changer. ✸ For best voice on Call Voice Changer quality use earphones. Learn more about changing voice while calling!